Papier Mache Clay Pots are ready to paint, collage, and embellish with your choice of art and craft materials. Create unique designs with paper, markers, acrylics, stickers, and more. 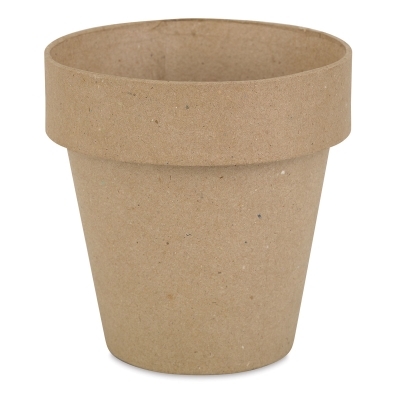 Each pre-made flowerpot makes a fun, inexpensive base for a variety of projects.